European films have been gaining more recognition in Singapore. Just this month, the Lion City’s first Ingmar Bergman Retrospective was held over four days at The Projector to celebrate the iconic director’s centenary. The festival screened eight of his films during the festival, curated by local film director Kirsten Tan to showcase Bergman’s best works. Next month, the European Union Film Festival returns for its 28th edition. Taking place from 10 to 20 May, the festival will introduce a diverse selection of independent films from the other side of the globe to movie buffs in Singapore. The festival kicks off with award-winning film Fly Away Home directed by Austrian film director Mirjam Unger, who has received numerous awards for her short films (including Vienna’s Lost Daughters, More or Less and Speak Easy) at international festivals. The film is a screen adaptation of a novel of the same name, and documents the events during the Russian occupation as seen from the unprejudiced perspective of a 9-year-old girl. The film has received accolades and was highly appraised by German daily newspapers Kurier and Die Presse. If you’re looking forward to immersing yourself in the cinematic world of Unger (who will be present during the opening night screening) and other independent European filmmakers, check out these films at this year’s European Union Film Festival. You might just be hooked. If there’s one movie you have to catch at the European Union Film Festival, this is it. Based on a novel by children’s book author Christine Nöstlinger, Fly Away Home by Austrian director Mirjam Unger is the opening movie for this year’s festival. 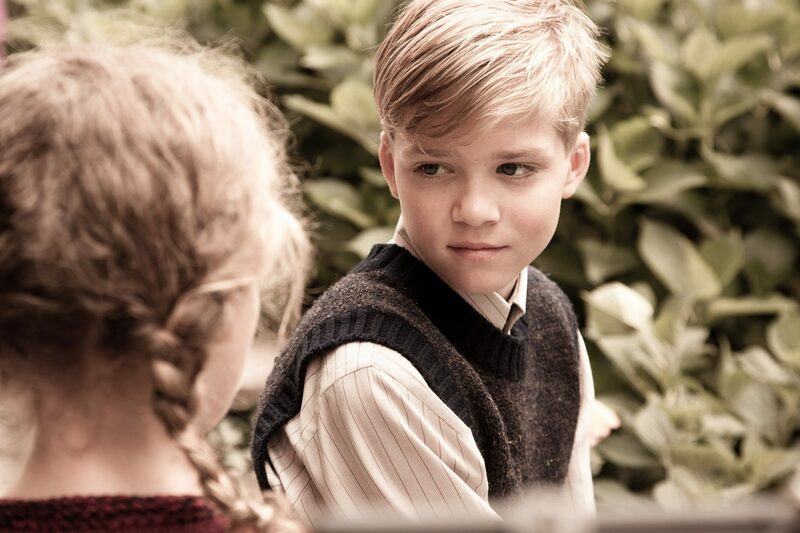 Set in Vienna in 1945, the film storyline details the powder keg of war and Russian occupation seen through the innocent eyes of nine-year-old Christine. Within a year of its inception, the film has won accolades at the Diagonale Festival of Austrian Film 2016 — a testament to the brilliance of Unger’s screen adaptation. 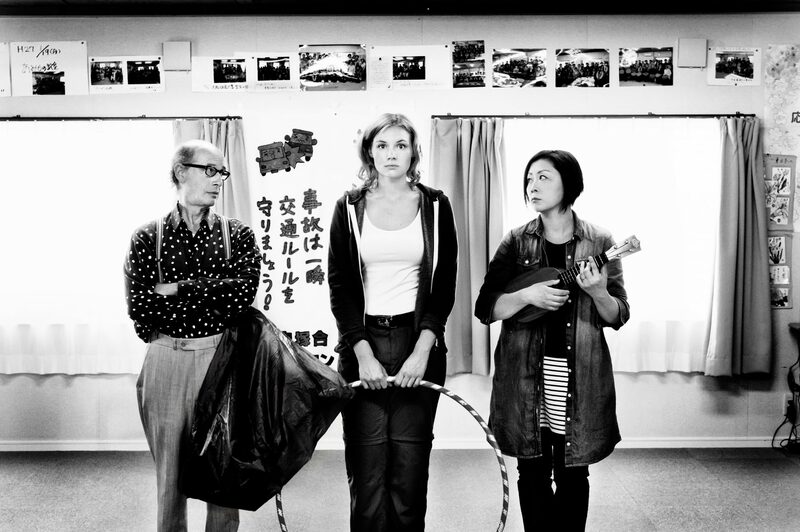 Fukushima, Mon Amour by German filmmaker Doris Dörrie is centred around Marie, a young German woman who escapes to Fukushima to change her life. The story is set during the 2011 Fukushima Daiichi nuclear disaster, where the protagonist works to provide relief to the survivors — some of whom are still living in emergency shelters. This is where she met Satomo, the last geisha of Fukushima, who decided to retreat back to her ruined house in the exclusion zone. Dörrie’s film has won awards at the Berlinale 2016, as well as the German Film Award 2016. Tulipani: Love, Honour and a Bicycle is a comedy bursting with colour and romance told through charming performances. The storyline touches on the subject of travelling far to find yourself — as well as the joys and consolations of storytelling itself. The story is about a romantic Dutchman who cycled to the south of Italy determined to start a new life after the floods of 1953. With his miraculous tulip trade, his passionate love life and turbulent scuffles with the dubious local business practices, he became a living legend. However, he suddenly disappeared. Thirty years later, an Italian police inspector (with the help of a young Canadian woman) attempts to unravel the story to discover what truly happened. Tulipani: Love, Honour and a Bicycle has won awards at Netherlands Film Festival 2017, as well as Toronto International Film Festival. Belgian filmmaker Philippe Van Leeuw’s Syrian Insyriated explores the impact of war on the domestic space. 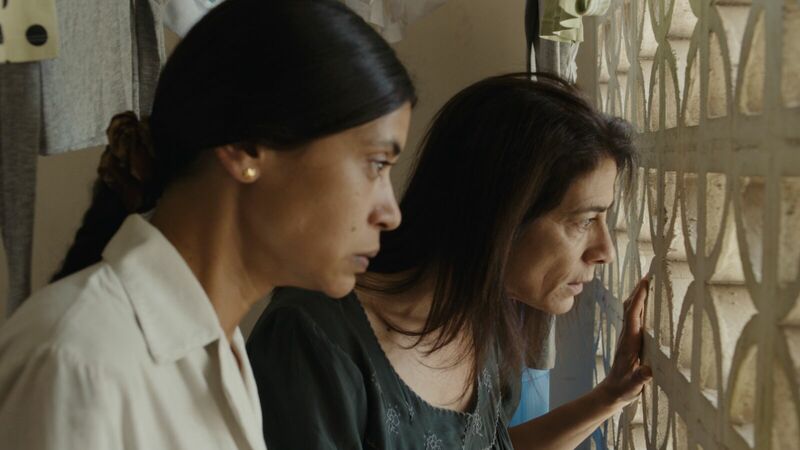 The drama tells the story of Belgian filmmaker Philippe Van Leeuw’s drama tells the story of two families who try to carry on with their lives in an abandoned apartment block in war-torn Damascus, Syria. The gripping story tackles a real-life issue far from what audiences are used to, and puts a human face on Syria’s humanitarian crisis. Insyriated was produced just last year and has already won accolades at a few awards including Magritte Awards Belgium, Lumiere Awards France 2018, and Berlin International Film Festival 2017. The film has won numerous awards at David di Donatello (Italian Oscars) 2016, Italian Golden Globe 2016, Tribeca Film Festival 2016 and Cairo International Film Festival 2016, among others. 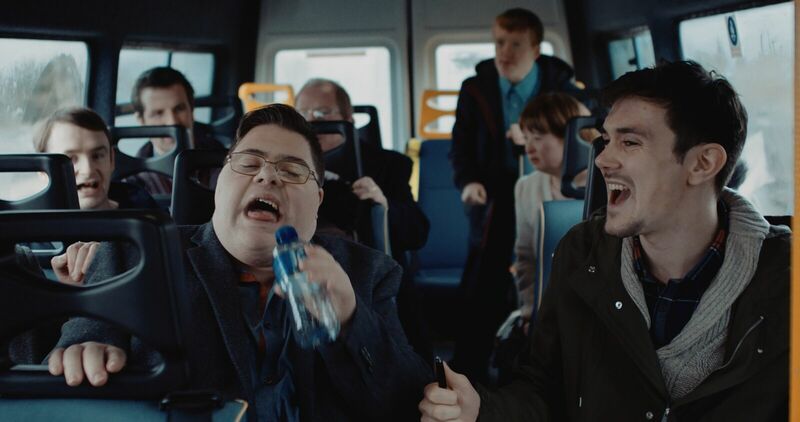 It’s a feat to win an award for your debut film, but director Len Collin did with Sanctuary, an Irish comedy about two people with developmental disabilities longing to be together in a world that keeps them apart. The movie features a real-life cast of intellectually disabled actors and has been hailed for its balance of humour while touching on tough issues with compassion and understanding. Sanctuary has won major awards at the Dublin International Film Festival, the Galway Film Fleadh, and the Newport Beach Film Festival.